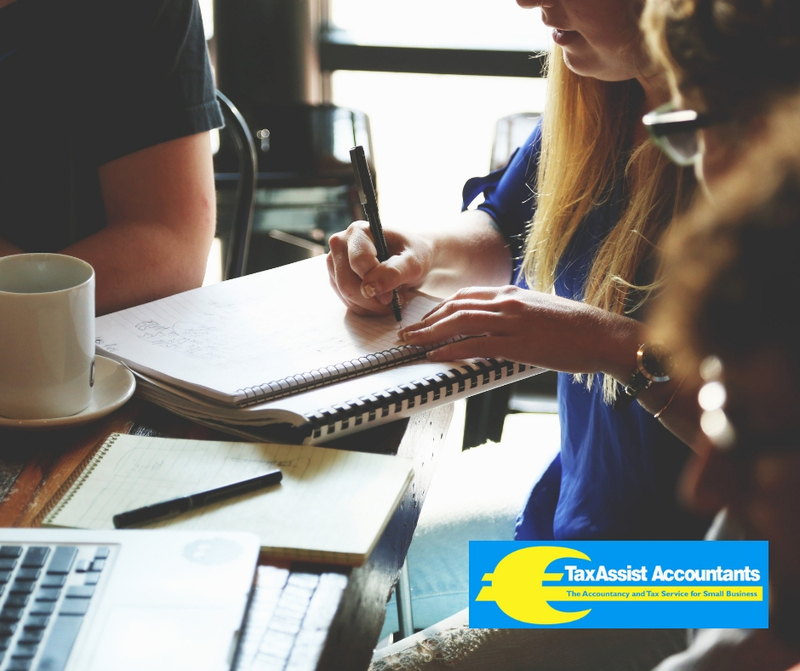 TaxAssist Accountants | Thinking of going Limited? Q. What are the practical considerations I need to be aware of if making the move from a sole trade/partnership to a limited company? You will need to close bank accounts relating to the sole trade/partnership and open a new account in the name of the new limited company. You will need to register the new company for taxes, i.e. corporation tax, VAT, PAYE. Ensure that all business stationery is updated, in particular new company letterhead which will include new limited company name and the correct VAT number. Notify all suppliers of the change to a limited company and ensure that all purchase invoices are issued to the new limited company name.